Tata Steel will continue to support its 100% subsidiary Tata Steel UK Holdings when needed. S&P Global Ratings on Tuesday said it has revised its outlook on Tata Steel to positive from stable. 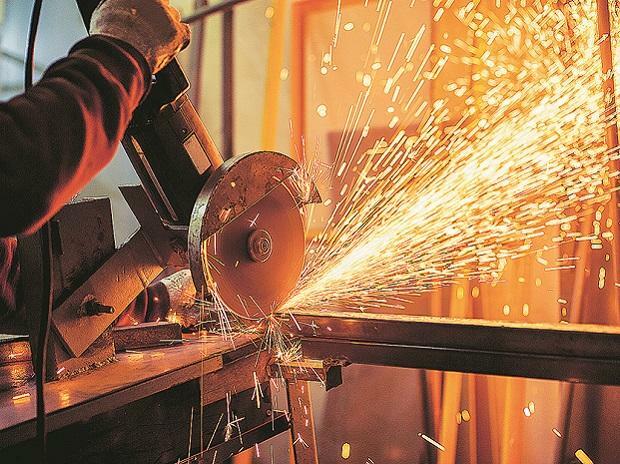 The diminishing prospect of Bhushan Power and Steel’s (BPSL) acquisition and the sustained high steel prices in India are key factors for the outlook revision on Tata Steel, S&P said. “The positive outlook reflects our view that stable prices and improvements in earnings combined with our expectation that the acquisition of BPSL would not happen, are likely to improve Tata Steel’s credit ratios in the next 12 months,” it said. The US-based rating agency also noted that Tata Steel will continue to support its 100 per cent subsidiary Tata Steel UK Holdings when needed. "In line with the rating action on Tata Steel and in view of stable operating performance in TSUKH, we are revising our outlook on TSUKH (also) to positive," it added. Besides, the agency said it expects Tata Steel to successfully divest its European business housed under TSUKH in the next two to three months.